Tragedy tends to bring people together very quickly; we are familiar with slogans such as “united we stand” “Boston strong” It is in those moments that we realize that unless we remain united, we won’t survive. A team won’t be able to accomplish the goal if the players don’t understand unity; if they don’t understand what it means to play as one or together. etc. The night Jesus was arrested, he spent time in prayer. He prayed for his followers who would be in the world as his representatives. 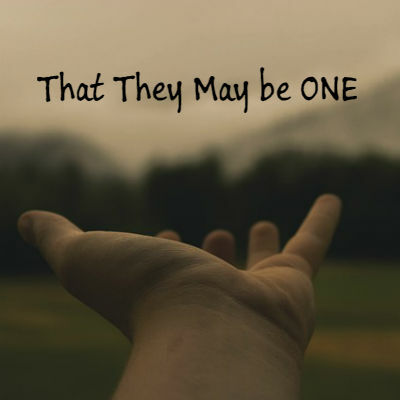 One of the things Jesus prayed for was unity among his disciples. 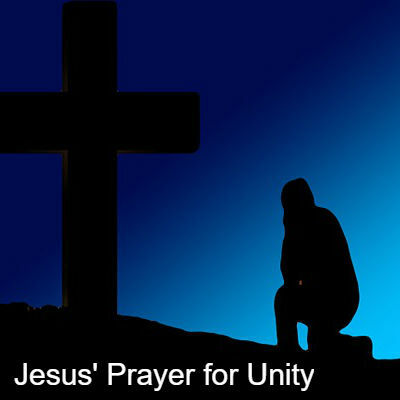 Christ’s church has struggled through the centuries with this idea of unity, which Jesus prayed for. 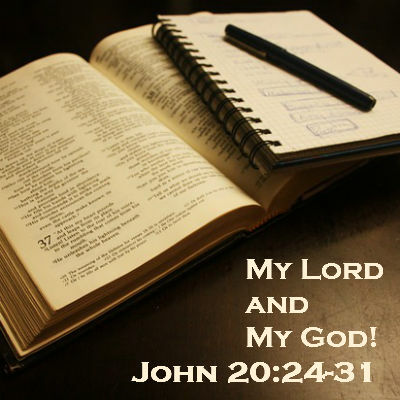 John (chapter 17) records for us Jesus’ prayer. The resurrection of Jesus from the dead is the foundation of the Christian faith. It is the reason Christianity exists today. The disciples were not transformed because the tomb was empty; they changed when they saw Jesus alive. Jesus began to appear to his disciples giving them evidence that he was truly alive. Jesus had predicted that their sadness would turn into joy. In the last couple of weeks, I have been discussing our new identity once we choose to follow Jesus. 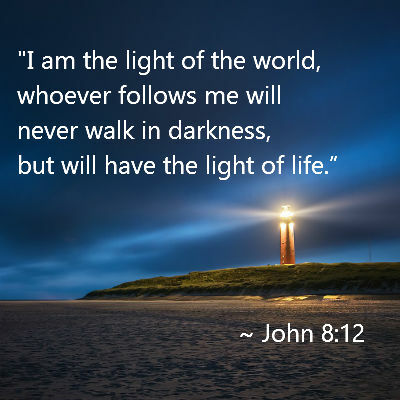 There are many people who profess to follow Jesus, but they still don’t understand what it means to truly follow Jesus; they don’t know who they are in Christ. As followers of Jesus we must know him, and we must know who are to be as his people. Not knowing who we are in Jesus would have us misrepresenting God in the world. This phrase tells us of a disease that was common before the time of Jesus, during his time and even in our time. 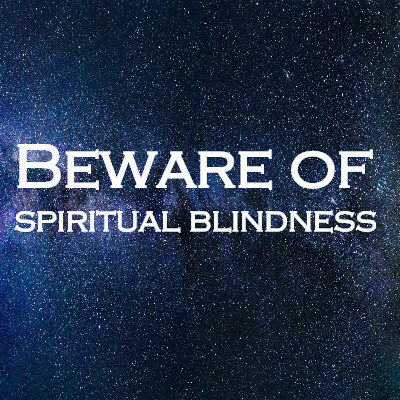 It’s called “spiritual blindness.” it can affect anyone. It is predominantly seeing in those who don’t believe in God; however, there have been reported cases of this disease found in churches throughout the world. You’ve probably seen the slogan “World peace” People dream about this concept of peace, which for them it means, not conflict or wars between nations and people. People have been pursuing peace for thousands of years, but their peace is based on circumstances. 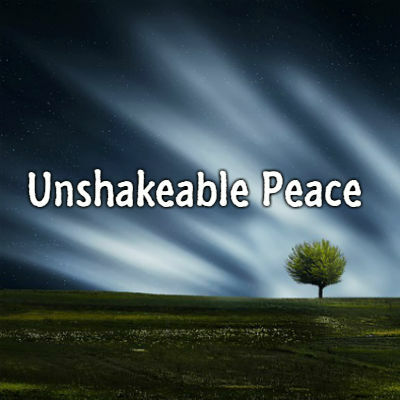 If there is no war, I will have peace; if people would like me, I will be a peace….If I could get that job, I will have peace… (circumstantial) I will like to tell you about a peace that is not dependent on the circumstance or situation you may be experiencing today. Tragedy tends to bring people together very quickly; we are familiar with slogans such as “united we stand” “Boston strong” It is in those moments that we realize that unless we remain united we won’t survive. It is during those times that we stop being selfish and think of others; it is in those times that we see people for who they are and not based on their skin color, political preferences, social status, etc. All of a sudden, people begin to care for each other in ways you never thought possible. The disheartening thing is that this is the only time some people experience unity or benefit from it. 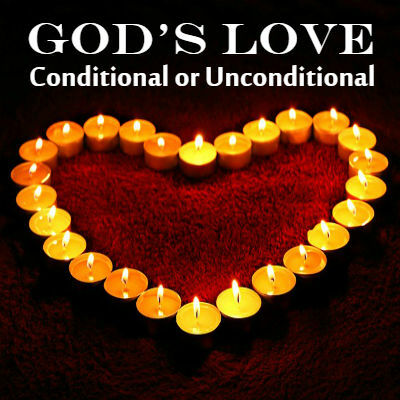 Gods Love – Unconditional or Conditional? One of the most discussed topics in the Bible is the love of God, but I believe it’s one of the most misunderstood when left to our own explanation. To understand God’s love, its nature, we must go to the Scriptures to see how God himself defines his love. 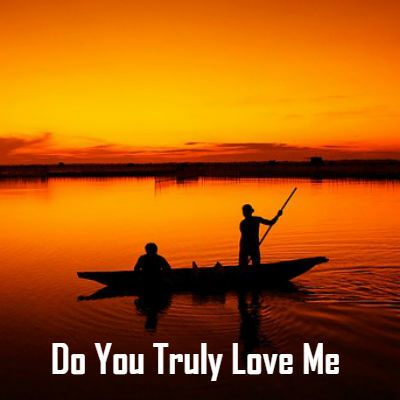 Sometimes we talk about God’s love being unconditional, but we fail to expand or explain really what that term means. 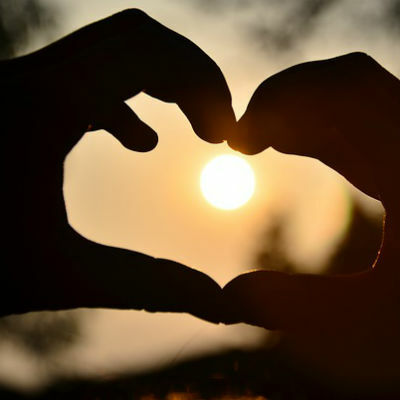 Today I would like us to spend some time looking at God’s love so we can understand better what we mean when we attach it to words such as unconditional or conditional. 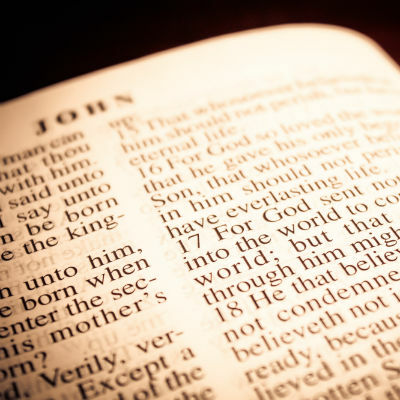 The word Christians was given to the followers of Christ because their lives were Christ-centered. Their lives reflected the teachings of their Lord; their communities were Christ-centered; their love for each other was also evident to outsiders. Sadly, this is no longer the case in our society where the word Christian is thrown so loosely. “The Lone Ranger and Tonto; Laurel and Hardy. Batman and Robin. It was Snoopy and Charlie. Friends through thick and thin. Friends to the very end. I think you would agree. That’s how it is for You and me.” Geoff Moore and the distance. We could add to this list, Woody and Buzz, captain America and Bucky. Frodo and Sam. These characters reflect true friendship. When we read and study the Bible we also find great friendships. If you are truly a follower of Jesus, you will soon learn that there are qualities or characteristics that would identify you as one. There are things you do and choose not to do that would show others whether you are a disciple of Jesus or not. 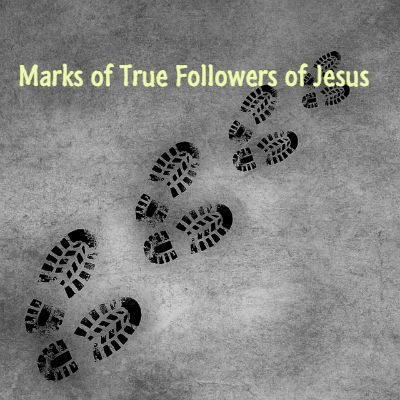 It’s very easy to identify followers of Jesus in the New Testament time. They are the ones who strive to work on their relationship with Jesus. Jesus defined the type of relationship he wants with his followers. When he said, if anyone wishes to come after me, he must deny himself, take up his cross and follow me. The Bible uses tons of figures of speech (metaphors) to help us understand our God’s relationship with us. God is known as our Father and his people his children. 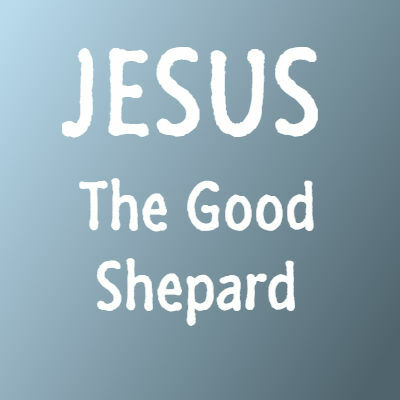 (Our Father who art in Heaven…) The Potter and clay, the vine and branches; the husband and bride; God is known as a shepherd and his children are known as sheep. The Lord is my shepherd.